Daniel DeLuna is a New York-based artist. This piece is untitled. You can view more of Daniel’s work through his website. 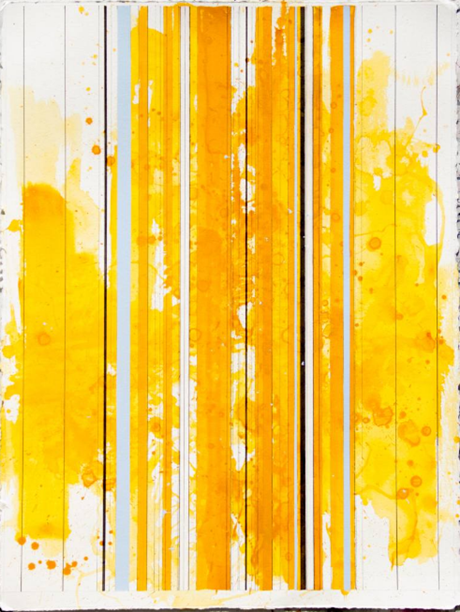 I love this yellow one – I would call this – The Sunshine in Edgar….